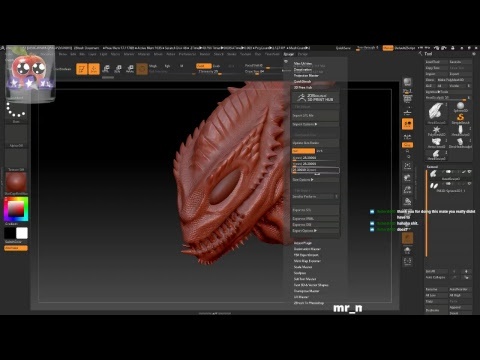 Maya - For modelling. 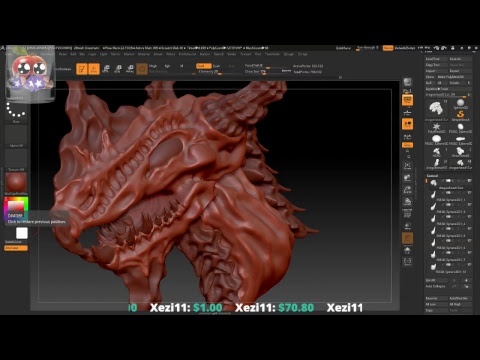 Substance Painter - For Texturing. 3D Coat - For Unwrapping. 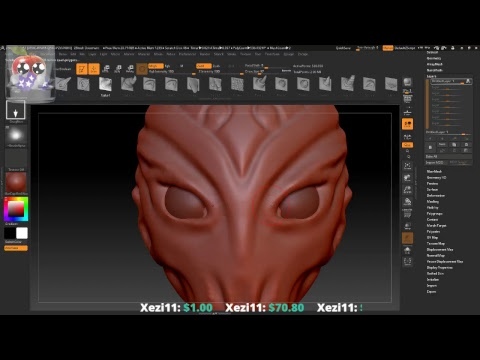 Zbrush - For Sculpting. Photoshop - For Texturing. Unreal Engine 4 (Epic) - For Blue Printing / Game Creation.